I know how to read and write! I am very happy to be a student of the literacy class in Nigbaoudè. I know how to read and write! Last month, I wrote a letter to my sister in order to get information about cereal prices at the big market in Tchamba. She answered me; so I took my cereal stock to sell in Tchamba and I made a profit. More than a thousand students signed up to take literacy classes held by the Togolese organization COPA. Madame Safayatou was one of them. 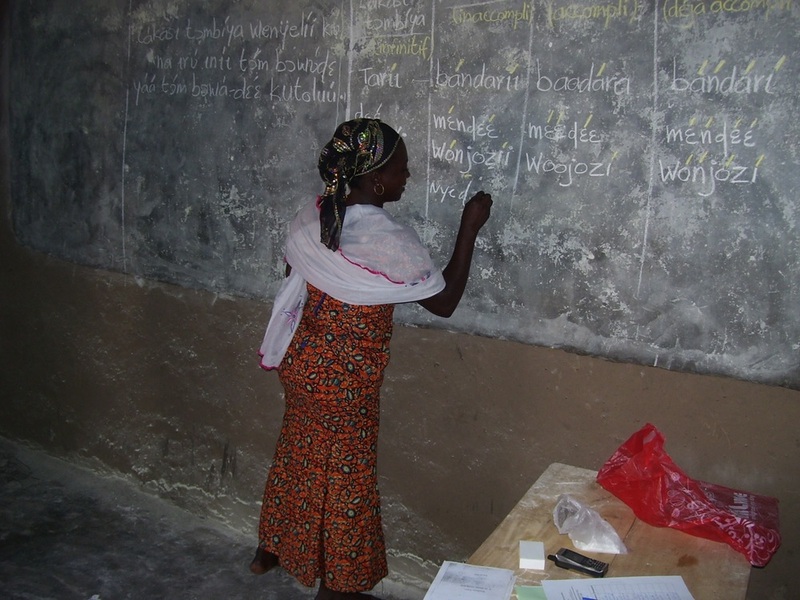 For her, literacy wasn't just a "nice thing"--it made a difference to her income. SIL LEAD currently has the opportunity to partner with organizations in Norway, Sweden, and Finland to multiply your gifts for local organizations like COPA. Donate today!